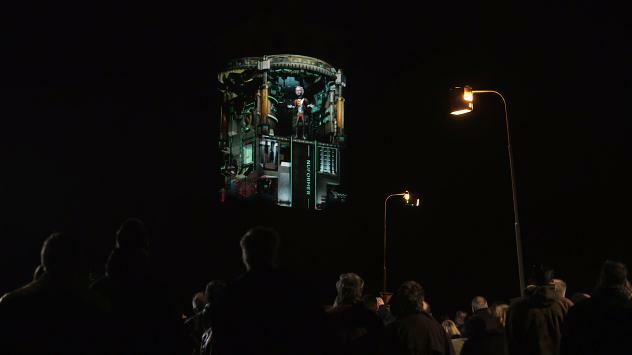 Check out my latest Kinect based project with 3D mapping and projection specialists NuFormer. Kinect head tracking was used to change the viewpoint of a 3D rendered scene so that it would appear to be playing out behind the windscreen of the newest Mercedes. Stepping to the left/right would allow you to look around the corner into the car. Furthermore gesture tracking was used to enhance the interactivity to engage the public to wipe things off the windscreen. Having a bit of fun……. Having a bit of fun with Brekel Kinect Pro Face and Motionbuilder.